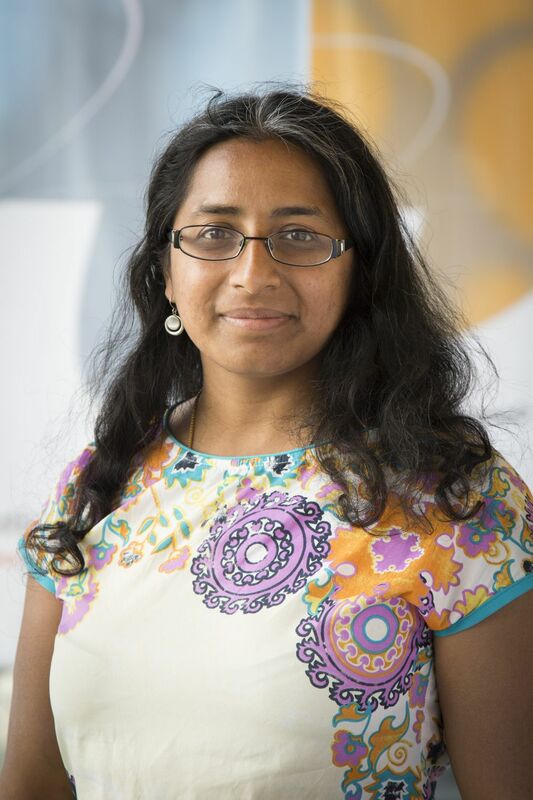 Dr. Kamakshi Rajagopal is an assistant professor in educational technology and has extensive experience with the concept of Virtual Mobility. In her previous role as a researcher at the KU Leuven, she has worked on and project managed a number of funded projects on Virtual Mobility and related issues such as (i) implementation of VM actions in current teaching practice in higher education, (ii) continuous professional development for HE teachers and staff, (iii) impact of VM actions on competence development in students. This experience has given her much insight into both the strategic considerations of HEIs in working with VM, as well as the practical implications of implementing VM actions in HEI practice. Building on that experience, Dr. Rajagopal has now founded an academic career in technology-enhanced learning with a focus on networked learning, design-based research and practice-based research. Dr. Olga Firssova is Assistant professor at WELTEN Institute, Centre for Learning, Teaching and Technology, Open University Netherlands. Firssova has been involved in course and curriculum design, quality assurance and evaluation projects at the OU for 15 years and has been teaching various courses at the Master of Educational Science program. Research interests and areas of expertise include course and curriculum design, academic writing and design for inquiry-based learning with technologies. Knowledge construction in Massive Online courses is her new research interest. In the European project weSPOT (working environment for inquiry-based learning) Firssova was actively involved in co-designing, implementation and evaluation of inquiry based designs in schools. In a European project EMMA (European Multiple MOOC Aggregator) Firssova co-designed several MOOCs and contributed to development of the EMMA MOOC development approach. Momentarily, Firssova represents the Open University Netherlands in Elite Erasmus+ project on teacher professional development in STEM domain.